An interesting torrent site has just debuted which has the honor of being almost shutdown-proof. 'Play' has just appeared on Zeronet, a server-less P2P network that utilizes Bitcoin cryptography and BitTorrent technology. 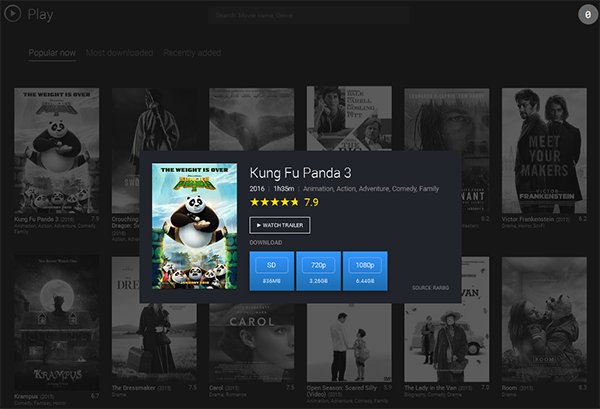 As a result Play might well be the first torrent site that offers magnet links while being hosted by its users. More than two years ago The Pirate Bay revealed a plan to revolutionize its status on the web. Continually dogged by the threat of shutdown and blocking, the site’s operators said they were working on a plan to create their own P2P network. The concept is certainly interesting. When a user loads a website on the network that data will be also be served to other users accessing the site from the user’s machine. In BitTorrent terms, people accessing the site (leechers) also serve the site (seeders) to other users, meaning that there is no central server and no one point of failure. While The Pirate Bay’s plan hasn’t come to fruition, others have been working on a similar system. 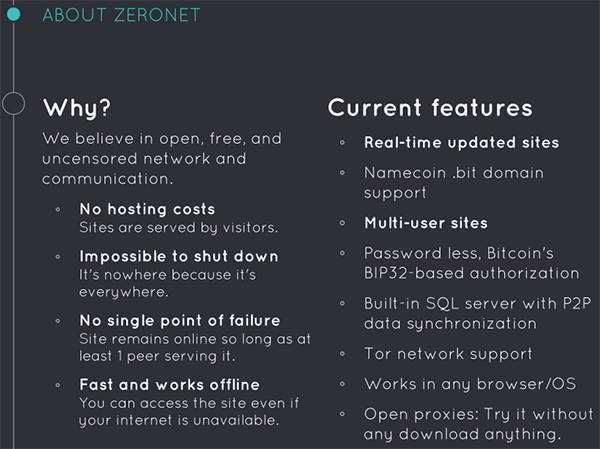 Based out of Budapest, Hungary, Zeronet offers “real-time updated, P2P websites using Bitcoin cryptography and the BitTorrent network.” The slide below describes some of the key features. A full explanation of how the system works can be found here but for those looking to jump in at the deep-end the process is very simple. Visit Zeronet.io and follow the simple instructions and the whole thing is up and running in a couple of minutes. 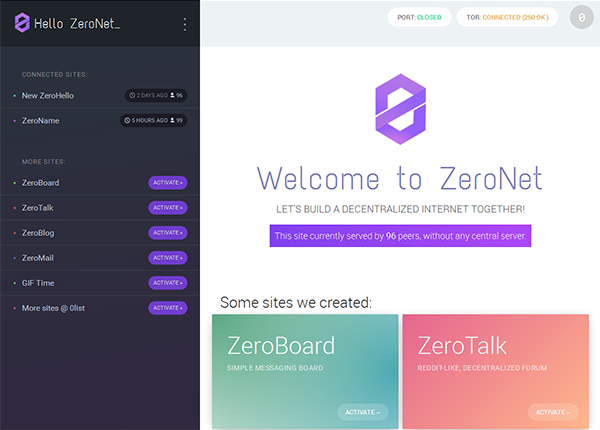 Once Zeronet is launched (it appears in your chosen web browser), users are confronted not with a Google search box, but the Zeronet ‘homepage’. Not only are Zeronet users viewing this website but they’re also hosting it too, so that when others join the network and ask for the page, they retrieve it from other Zeronet users. It functions in a similar way to sharing using BitTorrent, although as yet there is no ‘swarming’ technology in place. In the image below, 96 other people are sharing the page. This piece isn’t intended to be a guide on using Zeronet, others can help there. However, what piqued our interest is what appears to be the very first torrent site to appear on the Zeronet network. It’s not exactly clear how long ‘Play’ has been in development but its existence has been made known in the past few hours. As one might expect, the site is the usual fare with the latest movies presented in varying qualities, along with YouTube trailer links where applicable. 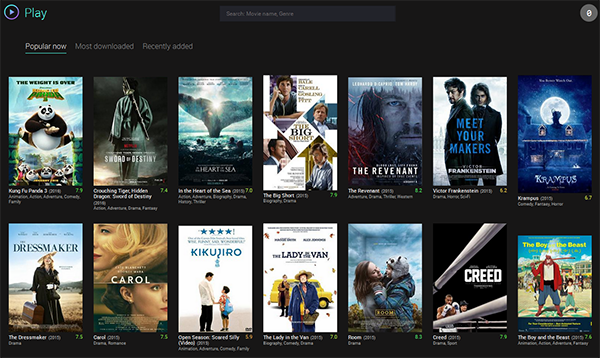 As a straightforward website ‘Play’ wouldn’t get a mention here but the way it’s delivered to users is somewhat exciting, especially since this is what The Pirate Bay and indeed BitTorrent Inc.’s Project Maelstrom has been promising for some time. However, before users get too excited, there are some caveats. While Zeronet sites won’t get taken down as long as someone is ‘seeding’ them, the Zeronet website-serving network is not anonymous. That means that users’ IP addresses are public unless they choose the Tor option or double up with a VPN. Additionally, torrent transfers function in an identical fashion to any other site and are just as public as they ever were. From a legal perspective Zeronet itself has no issues but of course a site like Play infringes on copyright law just as any other similar site would, even if its operators can remain anonymous. Interestingly though, while someone, somewhere has created Play, its users (not a server company) are now effectively hosting it via their local machines. This raises questions of liability for torrent site hosting in the future. Finally, Zeronet also offers users a one-click solution to site cloning. This sounds like it might be a real headache for copyright holders but it could also be an equally large headache for the Internet’s spam department. Time will tell how that will play out. 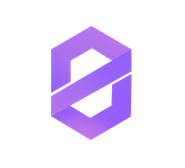 Zeronet’s homepage can be found here.